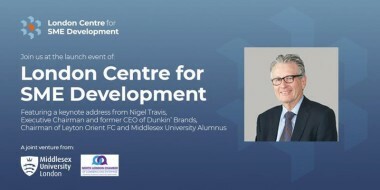 Join us at Middlesex University, London for the launch event of London Centre for SME Development. We will be introducing this new initiative and taking the opportunity to explain what it is and highlight the benefits of this joint venture. We are also delighted to be joined on the evening by Nigel Travis. Nigel is a hugely successful businessman, he is Executive Chairman of the massive American company, Dunkin’ Brands and recently stepped down from his other role there as CEO. He is also Chairman of Leyton Orient Football Club, a former student of Middlesex University and author of,“The Challenge Culture: Why the Most Successful Organizations Run on Pushback”. Nigel will be making a keynote address and sharing some of his experiences and insights with us. There will also be a moderated Q&A session following the speech. Drinks and canapé’s will be served throughout the evening. London Centre for SME Development* is a joint initiative from Middlesex University and the North London Chamber of Commerce and Enterprise (NLCCE). 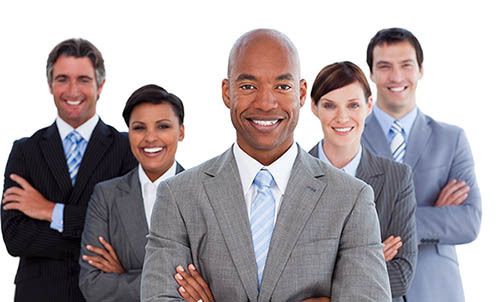 Its vision is to create a thriving environment for SME’s to achieve fast, sustainable growth. London Centre for SME Development creates opportunities for SME’s to connect, network, share knowledge and grow, through events, thought leadership and access to the significant resources of the University. If you have any special access needs, please contact us via the details listed above.